September 21-22, 2017 in Brussels, Belgium. Participants from all over Europe, representing the 4 stakeholder groups working on international student housing gathered in Brussels on 21-22 September 2017 to discuss about the challenges and best practices in the field and to network, strengthening the link between different actors in the hope that increased cooperation will take place. This conference was also the culmination of a 24 month EU funded project supported by EU Commission. 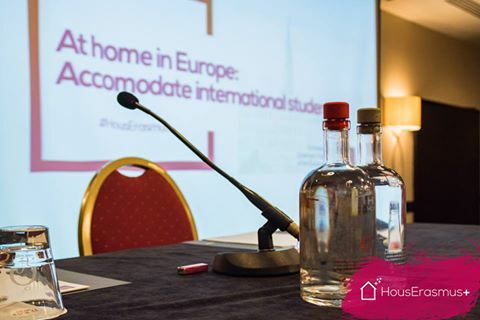 The project research has stretched for 2 years and has taken them all over Europe in order to gain a keen understanding of the international student housing situation and be able to formulate recommendations to all stakeholders in the field about improvements that can be made to better support students in their international mobility.